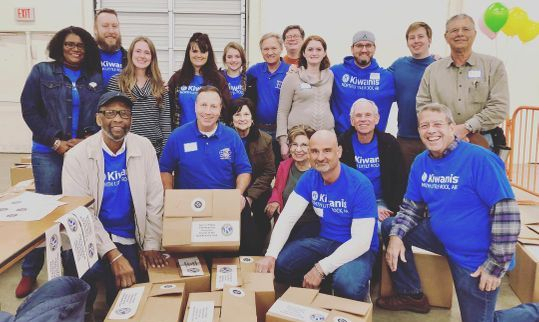 The Kiwanis Club of North Little Rock, Arkansas, is an active, service-oriented organization working to make a difference in our community. 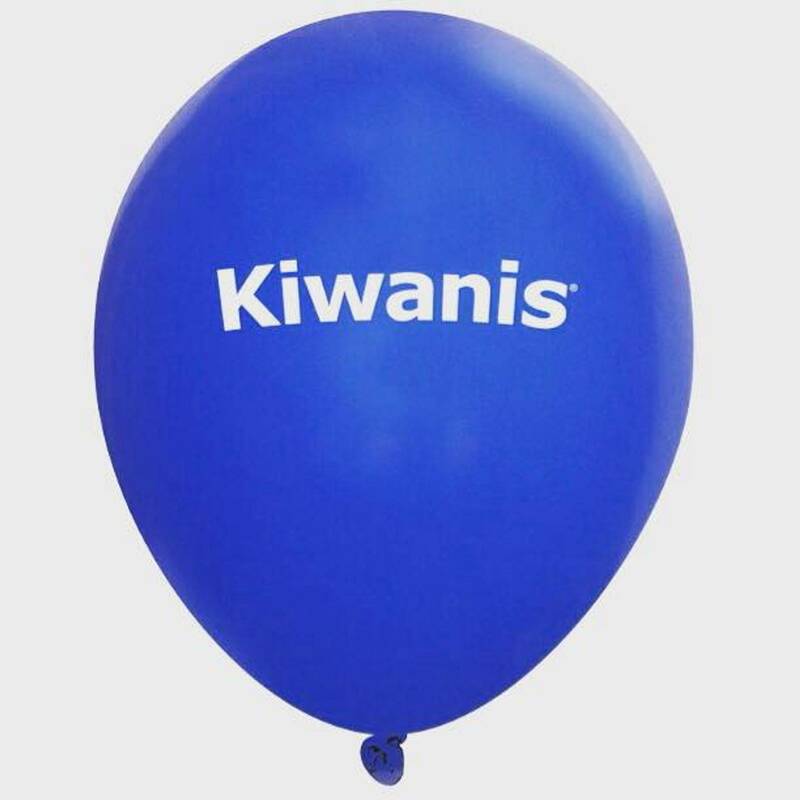 For more information about Kiwanis, you can visit the Kiwanis International web site. Our weekly luncheon meetings are held at noon on Thursdays at American Pie Pizza, 4830 North Hills Blvd, adjacent to Kroger at the intersection of North Hills and McCain Boulevards. The meetings begin at noon with fellowship and the meal, and around 12:15 PM we have a song, the Pledge of Allegiance, and an invocation, each of which are led by different club members each week. After the introduction of guests and a review of the prayer list, members are encouraged to make a donation to the "Happy Basket" and announce birthdays, anniversaries, or other milestones in their lives. Then there are general announcements regarding various club activities, projects, or committee meetings. There is always an outstanding speaker or program, which lasts 20-25 minutes, that is pertinent to our daily lives in Arkansas. Each member has the opportunity to choose and/or present a program.